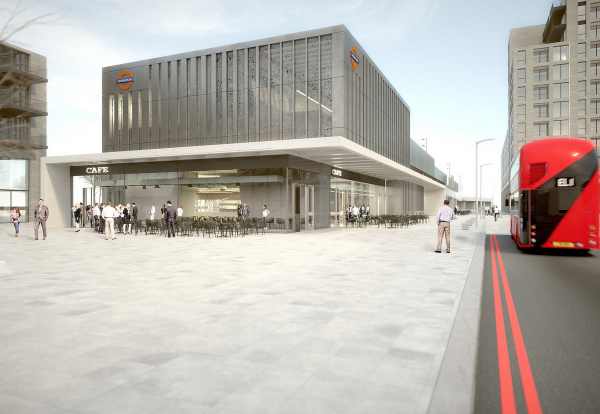 A joint venture between Morgan Sindall and VolkerFitzpatrick has secured the London Overground rail extension from Barking to the planned 10,000 homes Riverside scheme. Transport for London negotiated the deal with the joint venture for a price of £196m, including a new Barking Riverside station. Balfour Beatty was the other contender left in the race after Carillion’s collapse last year. The joint venture contractors will construct the 4.5 km extension of the Gospel Oak to Barking line. 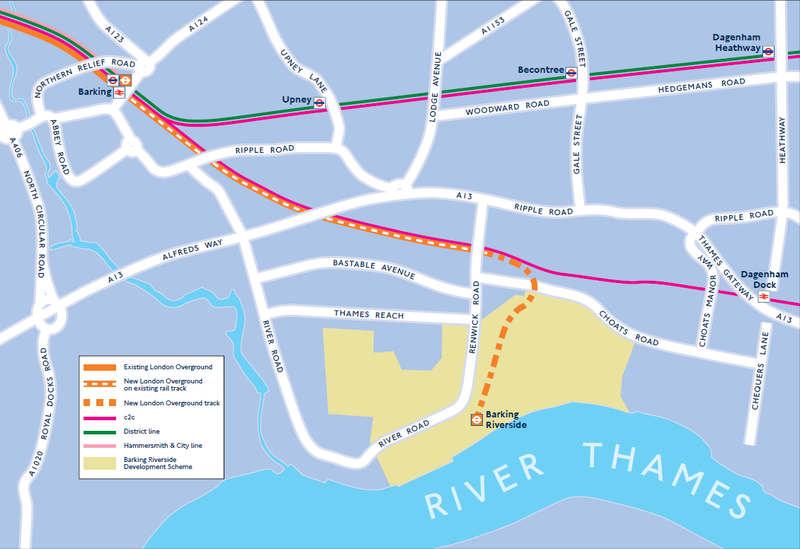 Works include the modification of the existing railway lines from Barking station over a stretch of 3km with a new 1.5km railway viaduct extension from Renwick Road overbridge to the new terminus station. This will involve constructing an embankment ramp up to the new concrete viaduct supporting a 2-track railway extension into the heart of the new residential development at Barking Riverside. The extension is fully funded, with £172m of the overall cost of the scheme being met by the developers, Barking Riverside Limited. Works to prepare the site have already taken place, including the demolition of several redundant Network Rail buildings and a disused ramp where the new viaduct will land. The deal paves the way now for main works to start in May.